Our Shoulder Bag is perfect to hold all your essentials and add a touch of style to your outfit. 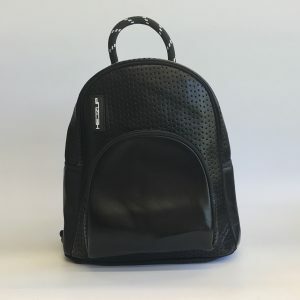 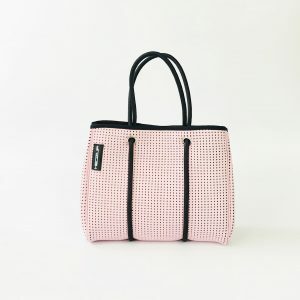 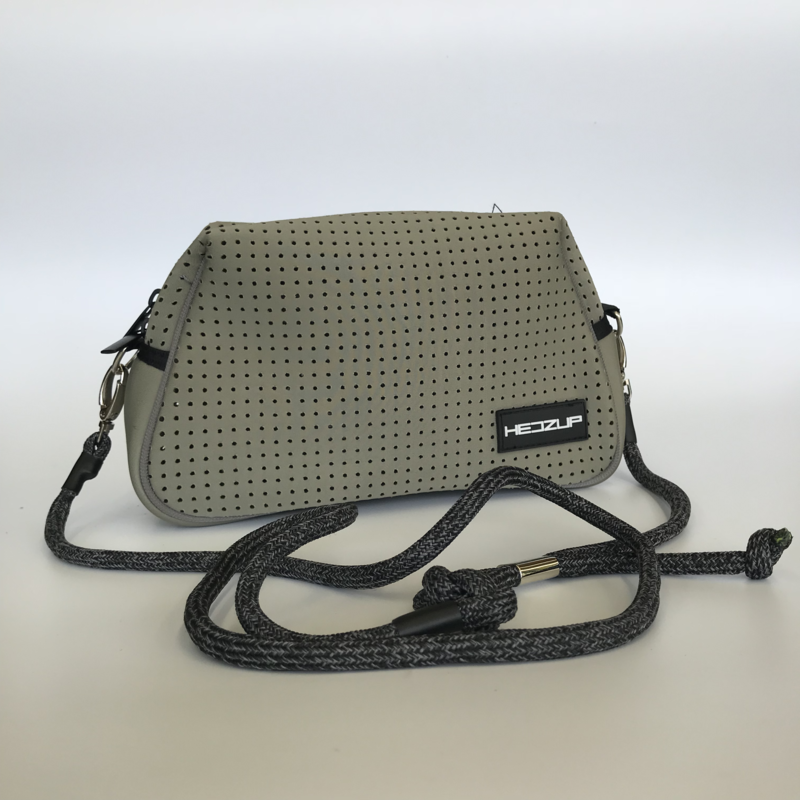 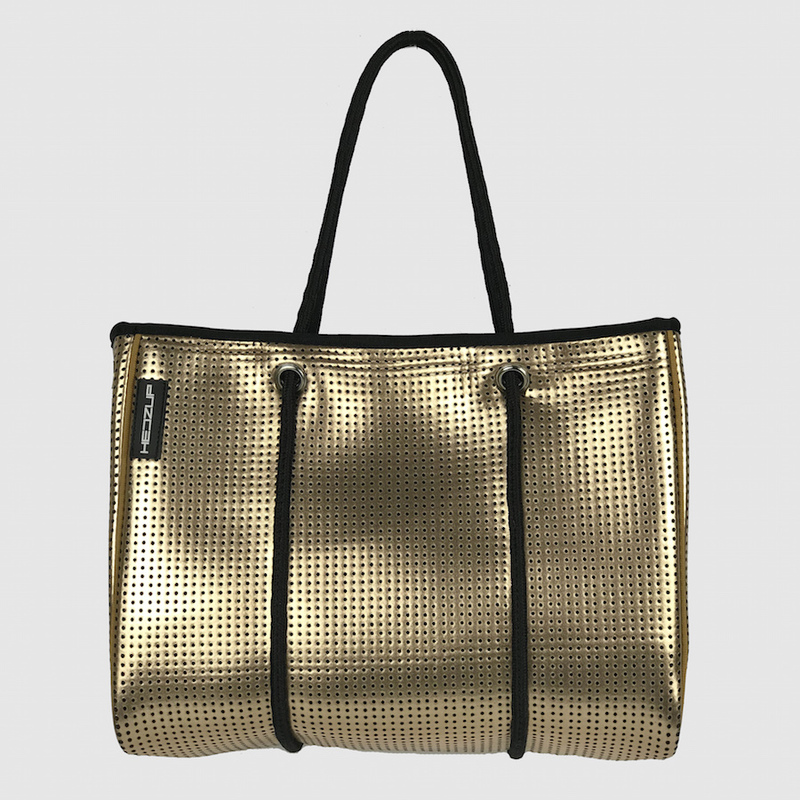 Featuring a dual perforated and non perforated Neoprene exterior, this shoulder bag is soft and slouchy and has a zip top closure. 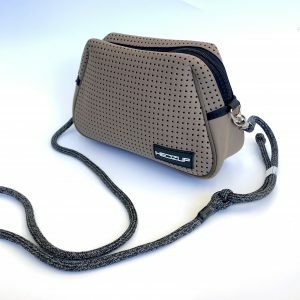 Spacious enough to hold your phone, keys, wallet and more.